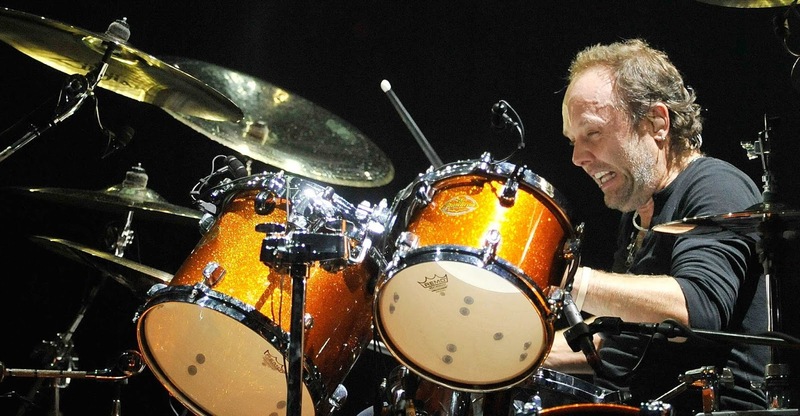 Lars Ulrich (born December 26, 1963) is a Danish drummer and one of the founding members of the American heavy metal/thrash metal band Metallica. He was born in Gentofte, Denmark to an upper-middle-class family. A tennis player in his youth (he is the son of former tennis pro Torben Ulrich), Ulrich was originally a drummer in San Francisco. He then moved to Los Angeles at age sixteen in the summer of 1980 to train in the sport of tennis. However, rather than playing tennis, he began playing the drums. After publishing an advertisement in a local Los Angeles newspaper called The Recycler, Ulrich met James Hetfield and formed Metallica.